Arena Spider Boys Blue Swim Shorts are perfect for regular training. 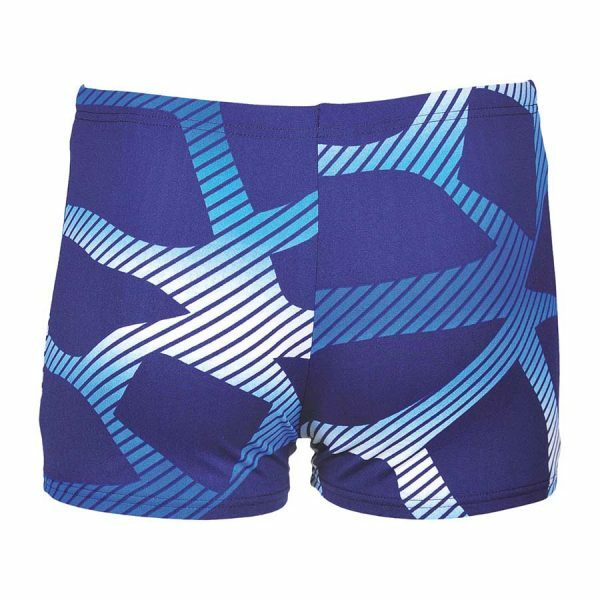 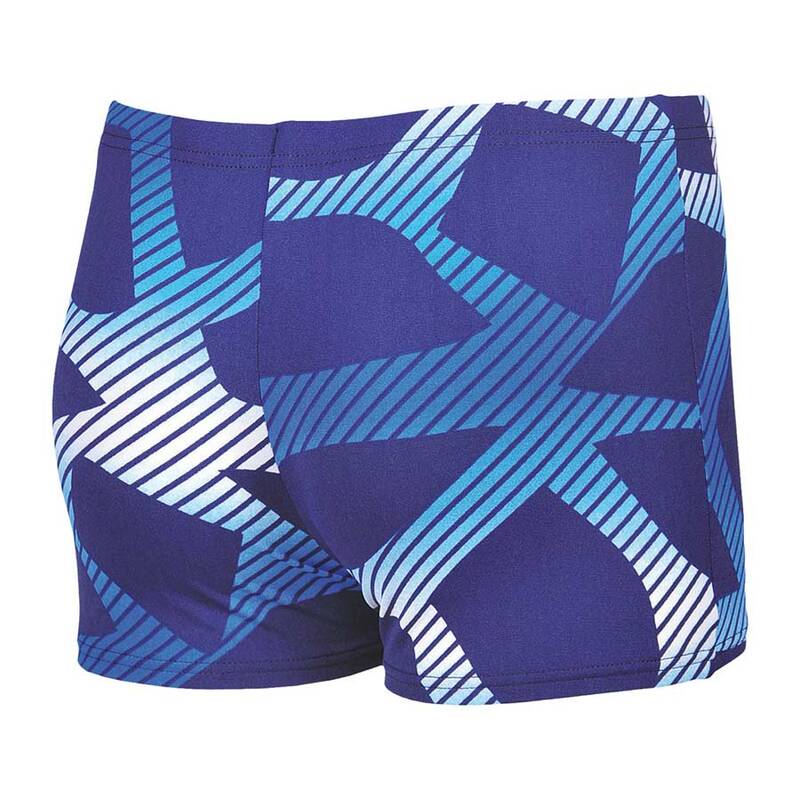 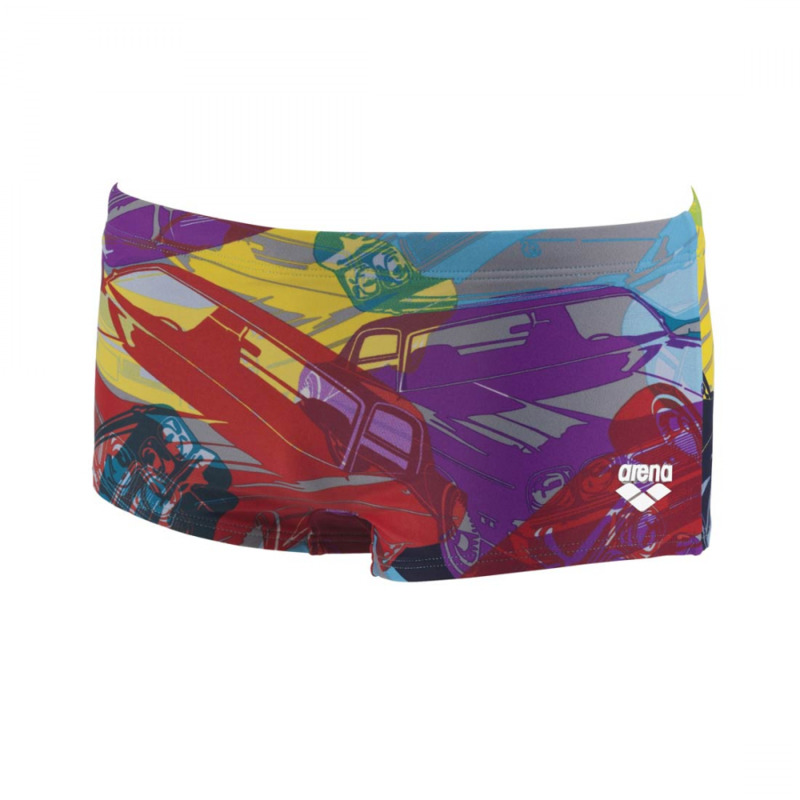 These Arena boys swim shorts have a web inspired pattern. 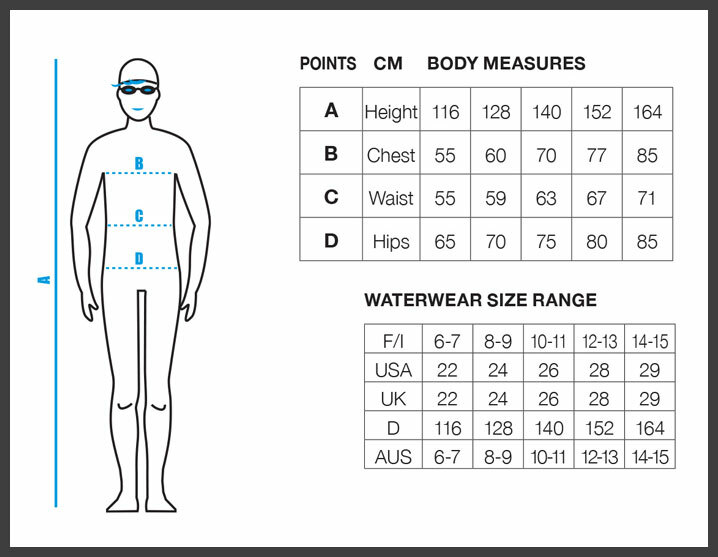 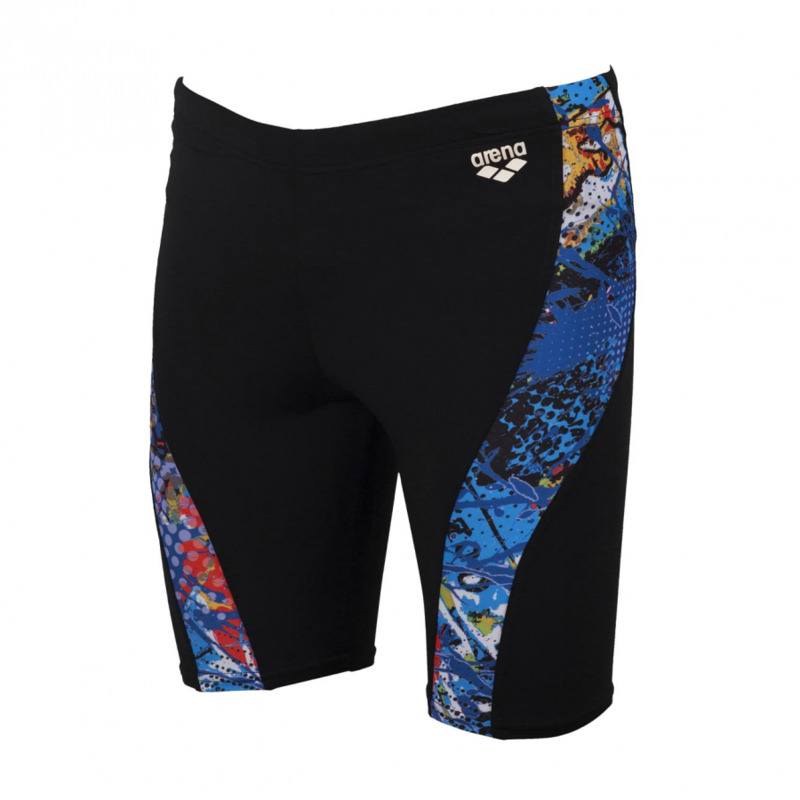 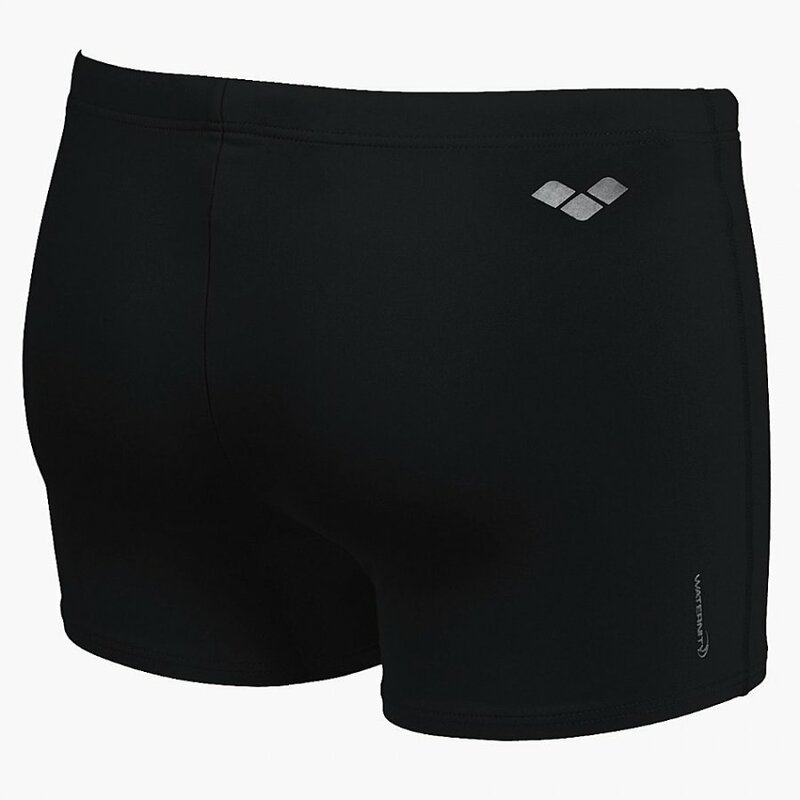 The Spider swim shorts are patterned both front and back and also have a drawcord waist and front lining. 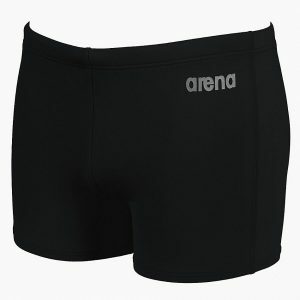 The Spider shorts use Arena’s MaxLife material technology which is chlorine and sunlight resistant and is made to last. 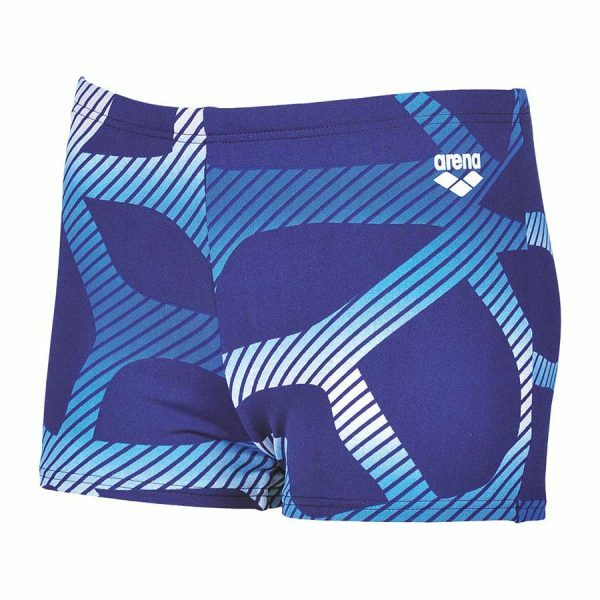 This makes it perfect for regular swim training and / or racing as it retains shape for longer and outperforms other technical materials. It is certainly strong enough for the outdoors with built in UV protection and is quick to dry. 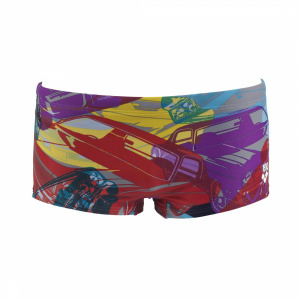 There is a whole range of spider design products to complete you co-ordinated look!